Steve Kiefer has a big checkbook. As head of Purchasing for General Motors he awards billions of dollars of contracts to suppliers across the globe. But he doesn’t just hand out money. He has to make sure that he’s giving it to the right partners and they deliver high quality products for GM vehicles. Easier said than done. 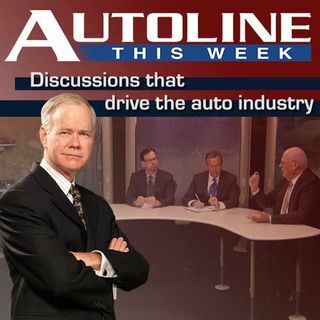 On this week’s show John McElroy’s special guest is Steve Kiefer, the Global VP of GM Purchasing and Supply Chain. Joining John on his panel are David Welch of Bloomberg and ... See More Doron Levin from Fortune.